If you manage Android devices in the enterprise, you’ve come to the right place! Below you’ll find a selection of documents covering all aspects of Android and Android Enterprise. Whether you’re just discovering Android Enterprise or are looking to boost existing knowledge, the below should be helpful across the board. Looking for something specific that hasn’t been documented? Let me know! 2019 is officially upon us, and with it, device admin deprecation! Unsure what this means? Take a look at this infographic, this article and this article. Estimated time is based on release dates of Oreo and Pie, and may vary a little. Device admin APIs will be deprecated with Android Q and will enact once DPCs target API level 29, existing devices running Pie or earlier will not be affected unless upgraded to Q once available. 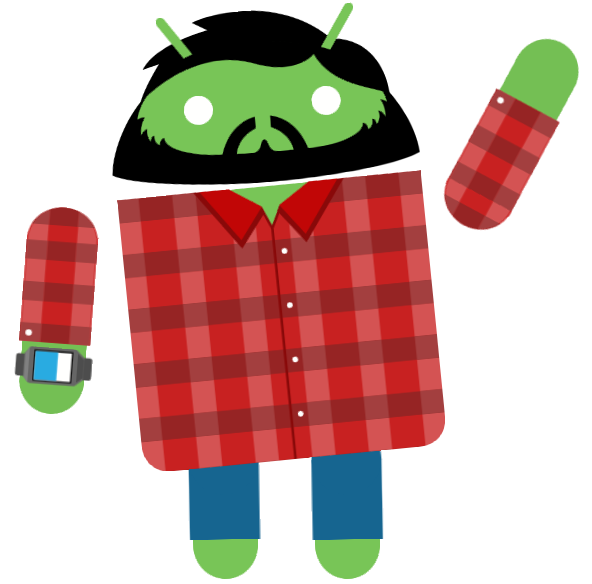 Just getting familiar with Android or Android Enterprise? Start here. The following documents offer an introduction to Android Enterprise and the various moving parts in order to offer a broad overview of the ecosystem. What is Android Enterprise and why is it used? Free guides, infographics and other information. Useful documentation from other sources. Want your event covered live? Get in touch! For topical content around news and events. Articles contributed to other sources. Are you looking for information not published here? Feel free to get in touch to ask a question or request a new document!